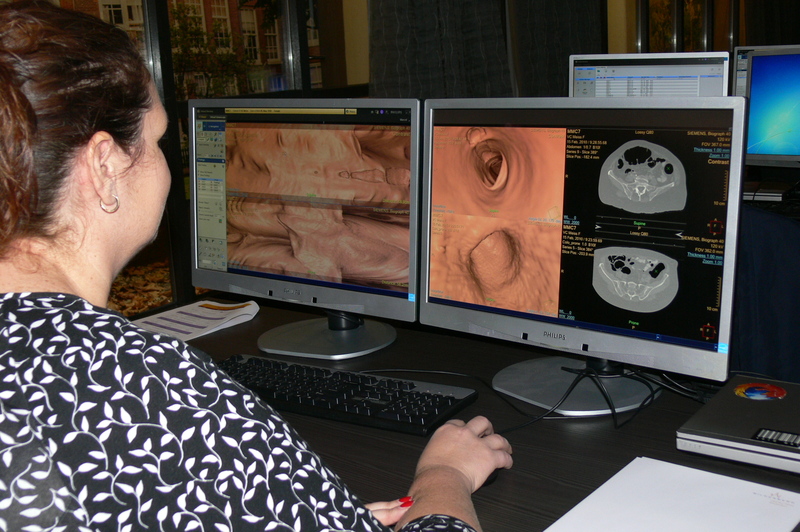 Under the guidance of professional radiologists. 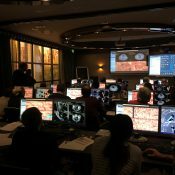 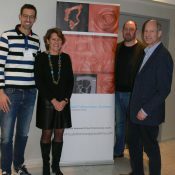 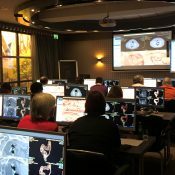 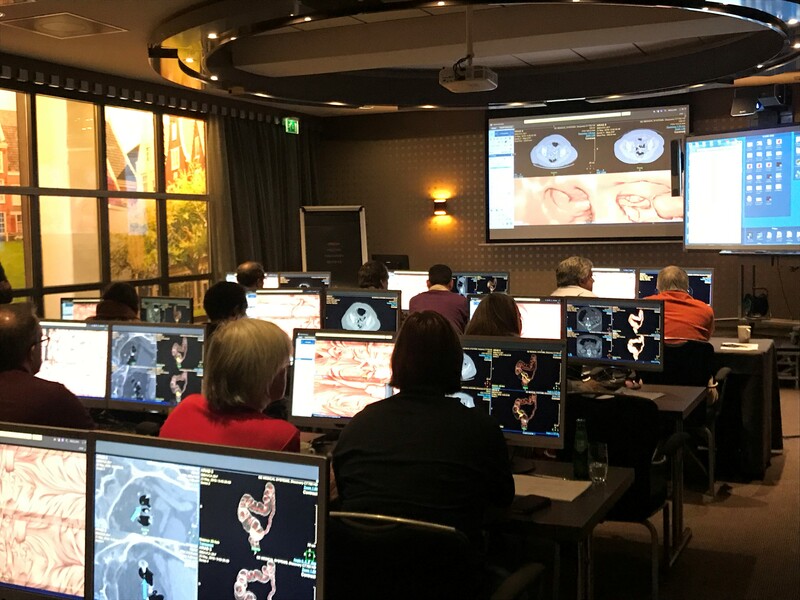 An application will be made to the NVvR (Radiological Society of the Netherlands) and to the European Board of Radiology (EBR) for CME accreditation of this event. 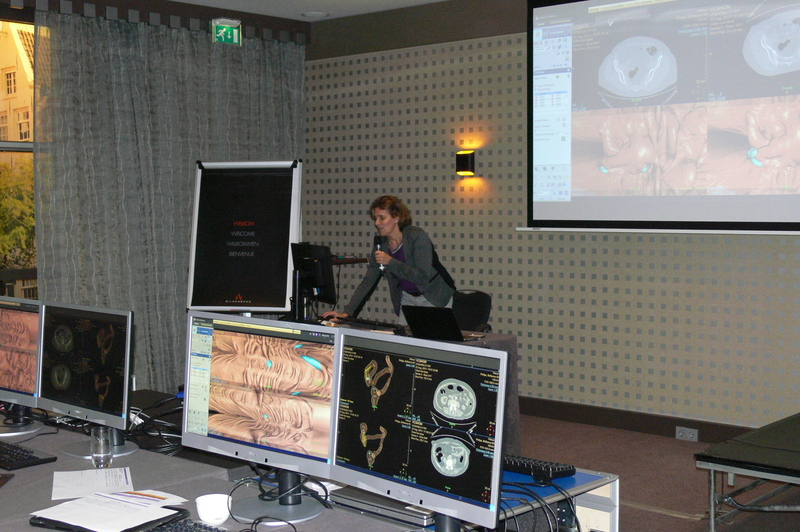 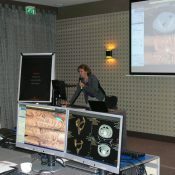 Virtual Colonoscopy Academy organizes an international dedicated Virtual Colonoscopy course. 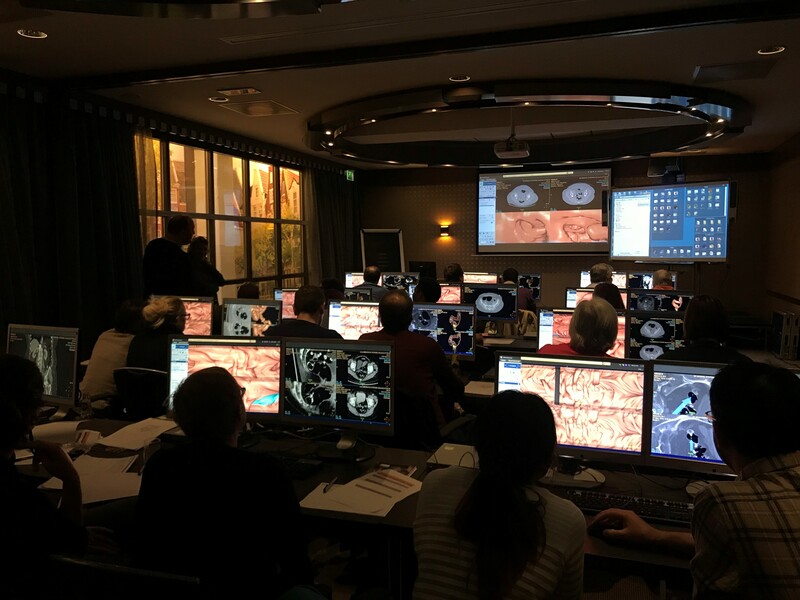 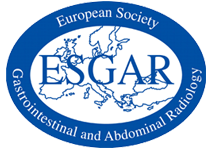 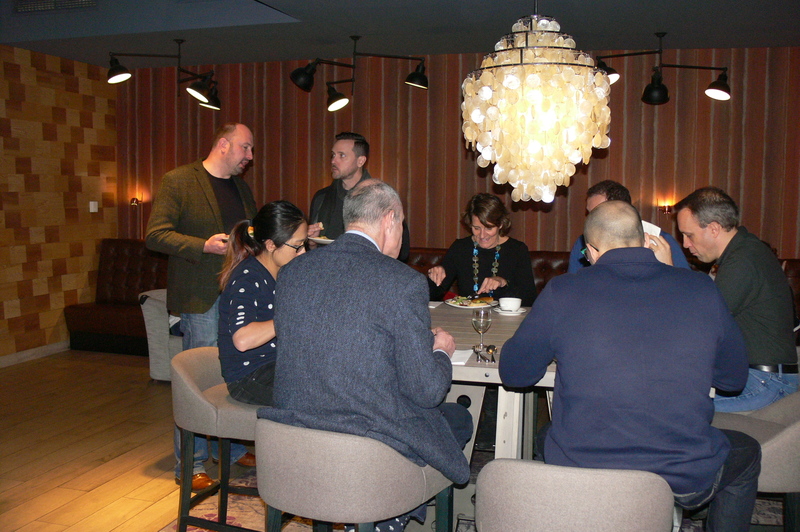 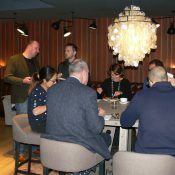 Together with our partners of; Ospedale del delta di Lagosanto, Ferrara, Italy; NHS Highland, Raigmore Hospital, Inverness, Scotland, UK; Charles University and General University Hospital, Prague, Czech Republic; Meander MC, Amersfoort, Academic Medical Center, Amsterdam and VieCuri MC, Venlo, the Netherlands; we organize an extensive training course with emphasis on hands-on training. 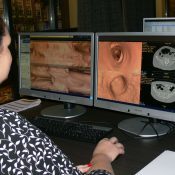 Two University Hospitals and four large Community Hospitals from four different countries combine their extensive international experience in the field of Virtual Colonoscopy together with local clinical experts from the departments of Gastro-Enterology and Surgical Oncology in order to embrace the topic in full clinical setting and practical routine.